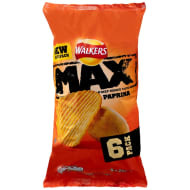 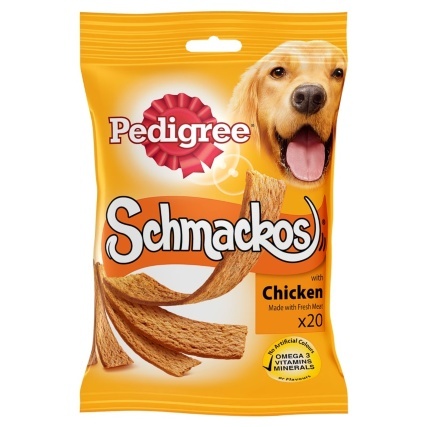 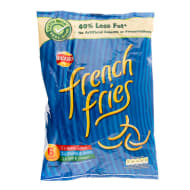 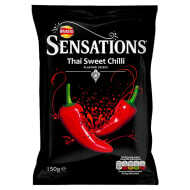 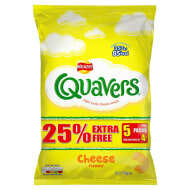 Walkers crisps are a leading British snack company producing a range of crisps made with good quality ingredients sourced from around the country. 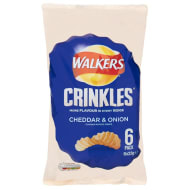 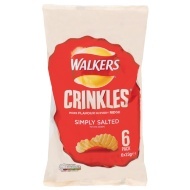 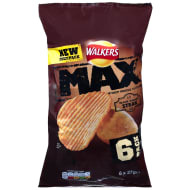 Walkers come in several varieties Classic, Deep Ridge, Extra Crunchy, Crinkles and the new Pops. 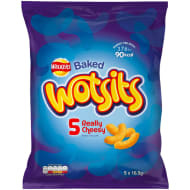 The flavours range from the classics Ready Salted, Salt and Vinegar and Cheese and Onion to modern flavours like Worchester Sauce and Sour Cream and Chive.